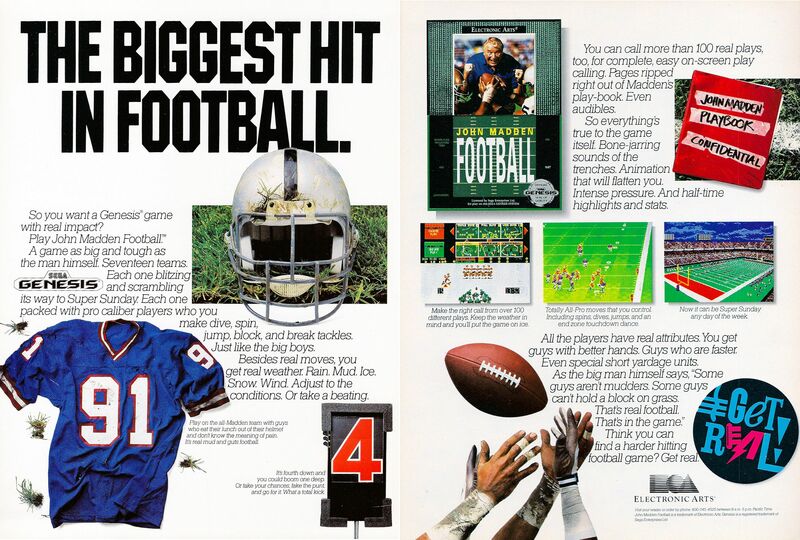 John Madden Football is the game which really put Electronic Arts on the map as a viable developer of sports games. The first release for the Genesis and Mega Drive is actually the second game in the series – a series improvement over the original DOS release. It’s interesting to see that, once upon a time, Madden didn’t need official licenses or real players to sell.